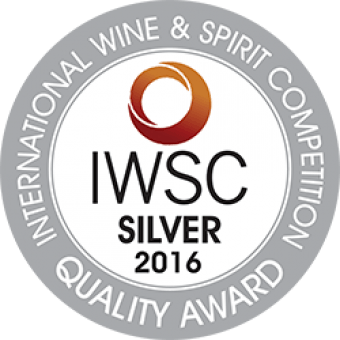 A single 35cl bottle of our very first 2013 vintage, now 3 years matured for a complex, subtle taste, accompanied by two fine Grappa glasses. 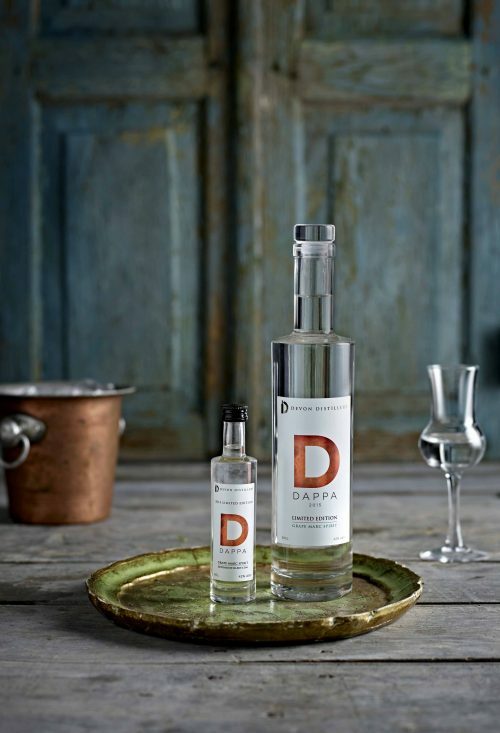 The perfect gift for the Grappa (or Dappa) enthusiast! 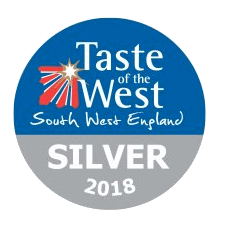 Whether it's a Christmas gift you're looking for, a perfect Birthday present or even an engagement pressie – this set is guaranteed to hit the spot. 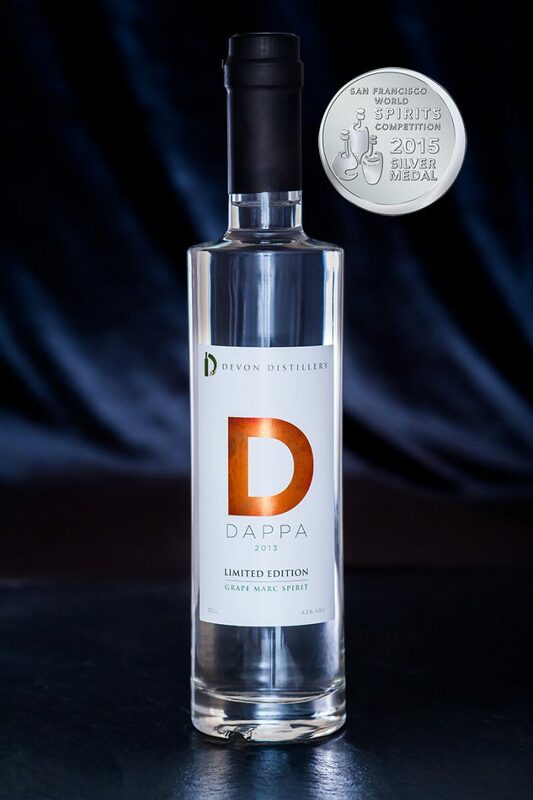 Our 2013 Dappa vintage was distilled in South Devon at the only distillery making Grappa in the UK. 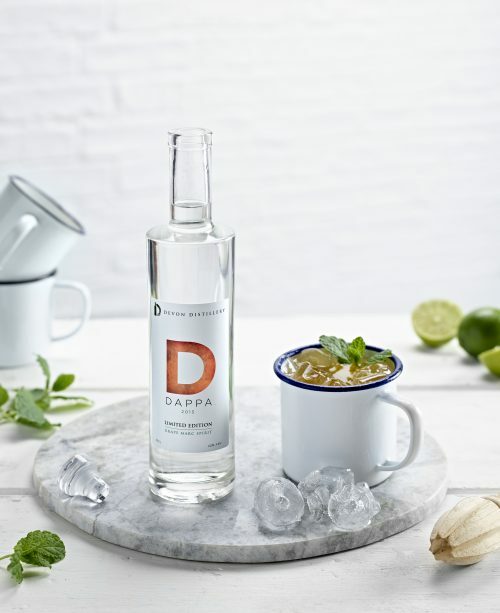 It was the first spirit of its kind to be distilled in the UK and is our inaugural vintage. 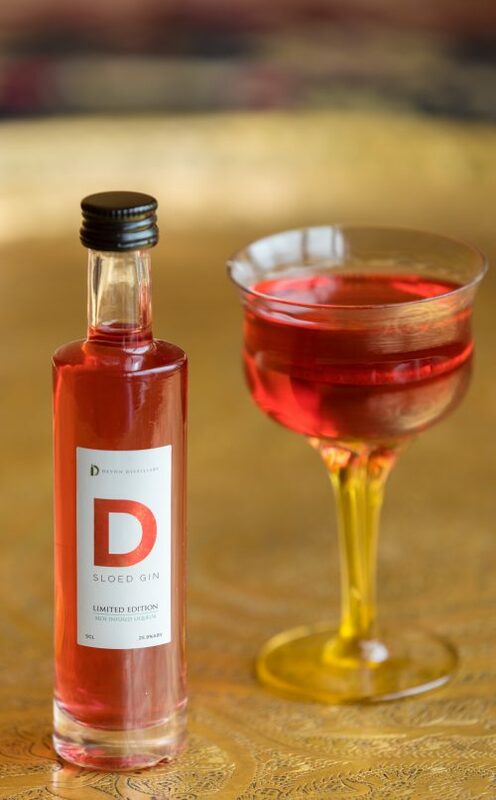 It possesses a unique flavour akin to Italian Grappa, but also quite individual – owing to the individuality of the British grape skins used in its production. 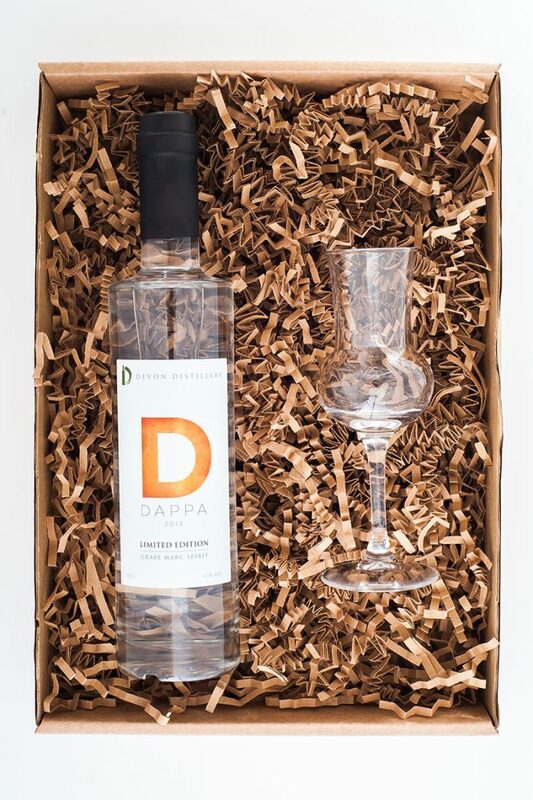 Our gift sets include a single 35cl bottle of 2013 Dappa and two (2) Grappa Glasses – perfect for Christmas, Birthday or any other cause for celebration! Our 2013 vintage is 43% ABV.